The health and appearance of your skin are affected by a myriad of factors. These usually include environmental factors including the elements, age and even stress. In the pursuit of the best skin care products offering positive effects, cosmetic products manufacturers have discovered various natural elements and minerals whose use offers impressive skin care results. Among these natural elements includes precious metals, crystals and gemstones. The Crystal gemstone healing process is as a result of the research on the application of crystals in the cosmetics industry. 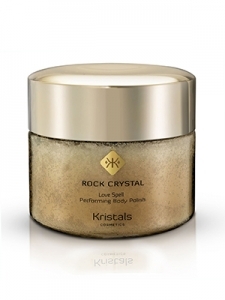 The main purpose of using crystals in cosmetic products, such as in Kristals Cosmetics is to provide renowned healing and mood enhancing properties associated with these naturally occurring minerals. Traditionally, crystals have been known to possess great healing powers. 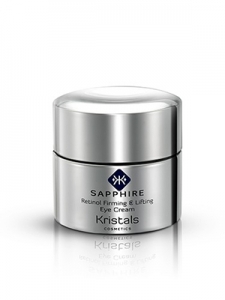 The Kristals Cosmetics gemstones healing process has brought a whole new dimension to skin care. Different gemstones and crystals have been found to absorb and emit different types of energies. These precious and semi-precious stones usually vibrate at different wavelengths making them appropriate for use in different situations. When placed on the skin, these natural minerals provide healing properties that have been found to be applicable in promoting the health and wellness of the users and their skin. To provide the necessary skin care effects, these cosmetic products not only come with impressive skin healing properties but also provides a physical wellness effect that leaves users in a better emotional state; something that radiates through the skin as well. 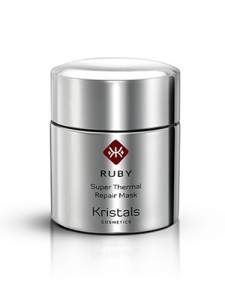 This is especially important for dealing with stress related skin damaging factors. 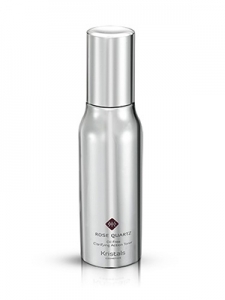 Since gemstones have been historically observed to have positive effects on the body, the same has now been transferred to skin care products through the Kristals Cosmetics gemstones healing process. 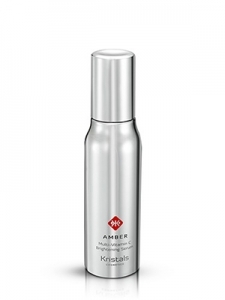 To provide the Kristals Cosmetics gemstones healing process with the necessary effectiveness and power required; precious and semi-precious gemstones and metals are combined with various botanical extracts, essences and oils. 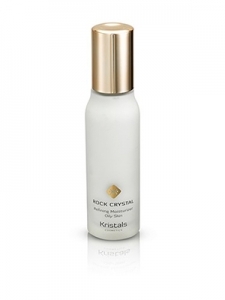 Due to the powerful and effective nature of these ingredients and the use of state of the art scientific breakthroughs, the Kristals Cosmetics gemstones healing process has been refined to ensure utmost effectiveness. No matter your skin type, and needs, this process will prove effective providing unmatched skincare and wellness effects that lack in other skin care processes. 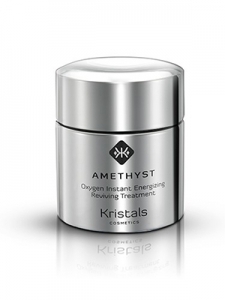 The Kristals Cosmetics gemstones healing process is more than just a skin care procedure. The products used in the process possess potent natural elements and minerals that have been sourced for their renowned wellness effects observed for centuries. These ingredients have been subjected to modern scientific processes to further enhance their effectiveness in skin care and cosmetic applications. Simply said, the Kristals Cosmetics gemstones healing process is more than just a simple skin care procedure lifting the user emotionally, physically and mentally. © 2015 Kristals Cosmetics Website. All Rights Reserved.